Make sure you have exited the Main Sliding gate by closing time, otherwise you will not be able to exit without assistance. These times apply 7 Days a week. It takes up at least one (or sometime more) car parking spaces! It advertises when you are away! 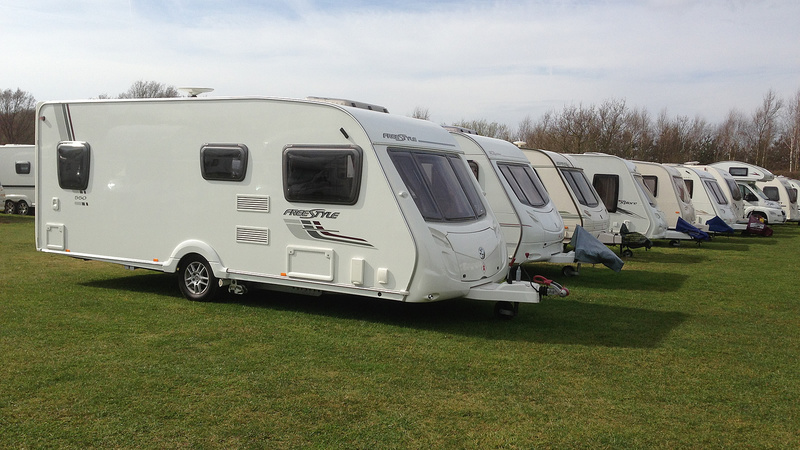 We are able to store your caravan or motorhome in our specially built storage facility. Plenty of space – easy to park up – easy access. Call in at our booking office and get access via electric gates – free up the room and just enjoy. Why not come and take a look around? Looking for space to put furniture whilst you move home? 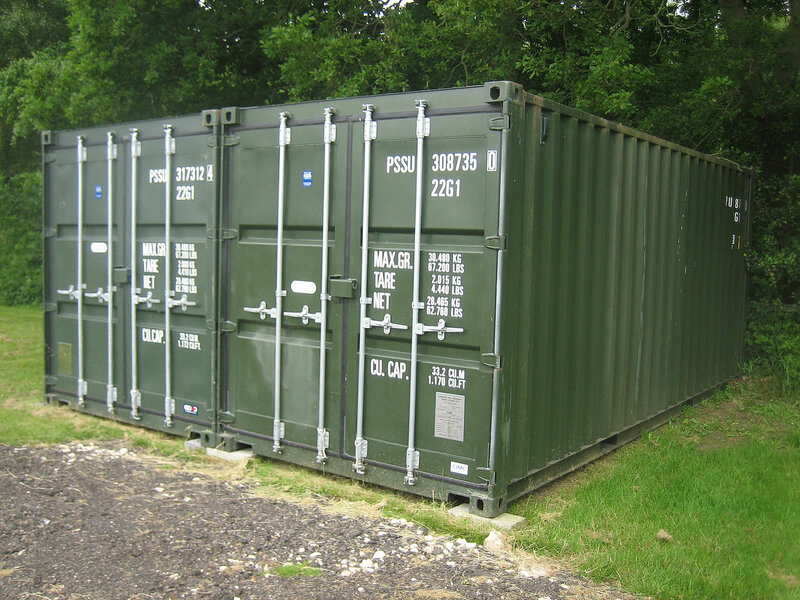 Measuring 2.5 mtr (8ft) wide * 6 mtrs (19ft) long and 2.5 mtrs (8ft) high – enough to store the contents of most households! If you’re interested and would like to take a look around – give me a call on 07976-625493. I’d be happy to show you round. Lost keys charged at £12.00 each.